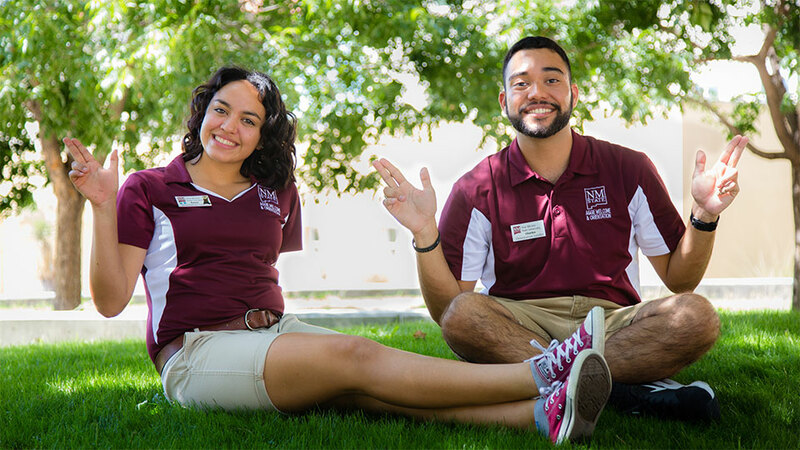 Register for Aggie Welcome and Orientation! At New Mexico State University we are all about discovery! In the classroom, in the lab and out in the field – we provide you with invaluable opportunities to find out who you are and what you want to be. The Undergraduate Admissions office is here to help you begin your journey as an Aggie. 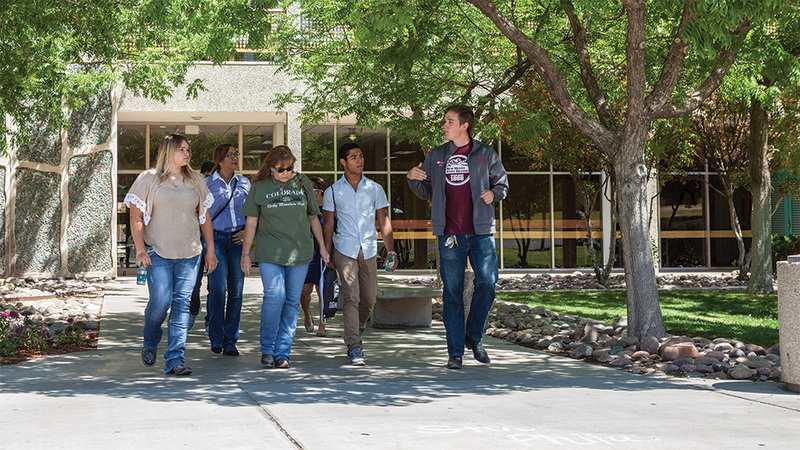 Here at NMSU you will gain experience and know-how that will prepare you to lead the next generation of scientists, engineers, business and health care professionals, scholars and teachers. You will learn from and work alongside top-notch faculty and researchers at the helm of our 21st-century fields of study. Learn more about all that New Mexico State University has to offer, including our academic programs, admission requirements, scholarships, and more. Stay informed with messages from us, invitations to events, and reminders about admissions, financial aid, and scholarship deadlines. Experience for yourself why NMSU is a special place. 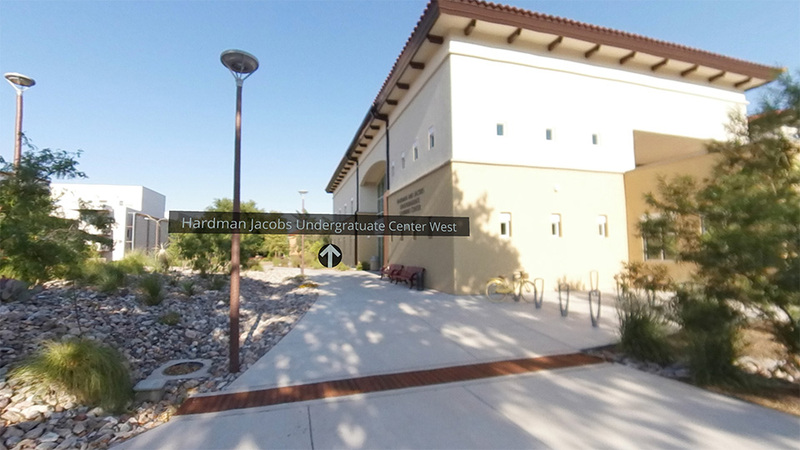 With our self-guided virtual tour, you can enjoy 360° panoramic views of NMSU from your computer or mobile device.